We’ve arrived! 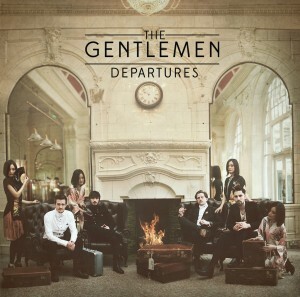 After years of waiting The Gentlemen’s new studio album ‘Departures’ is ready for your auditory enjoyment. Thank you, thank you, thank you if you pledged. You guys breathed this album into being. We hope you enjoy listening to the record as much as we enjoyed making it!